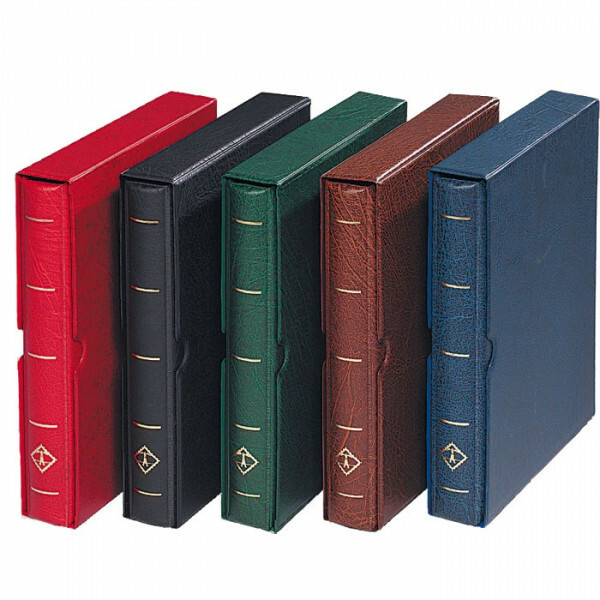 Sturdy 4 O-ring mechanism, textured leatherette binder with matching slipcase. 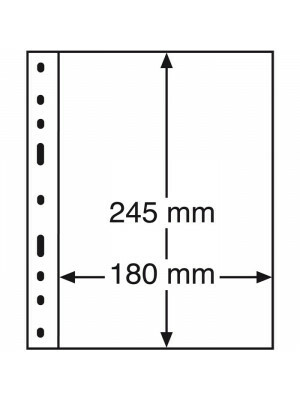 Overall size: 240 x 280 mm. 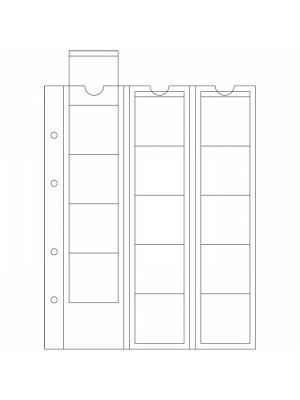 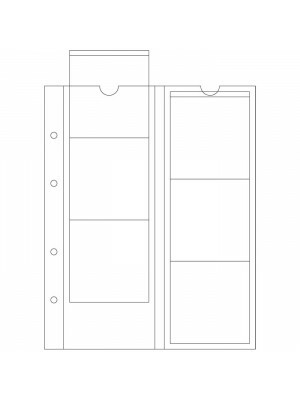 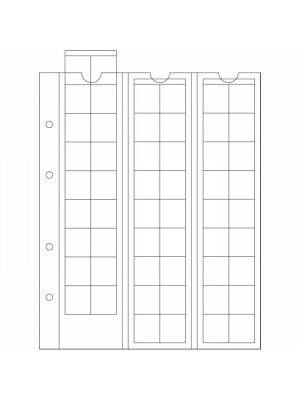 For OPTIMA system we offer different binders in different colors, types and capacities. 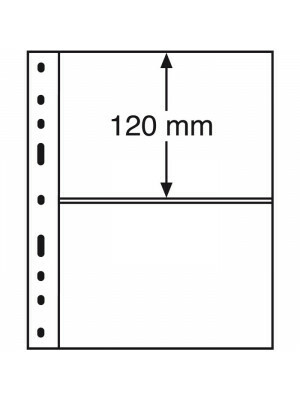 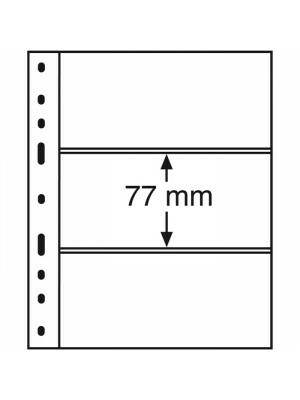 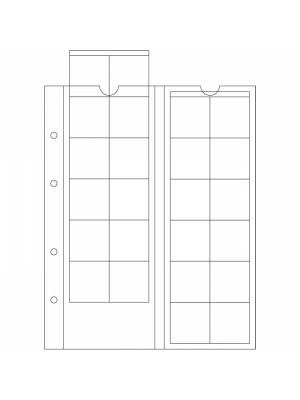 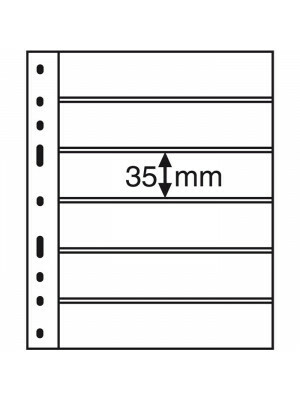 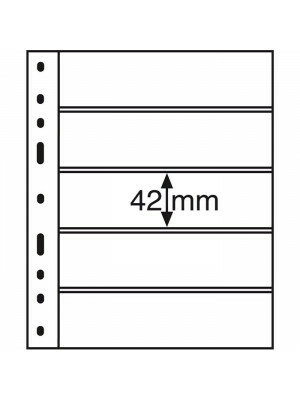 OPTIMA coin sheets have an overall size of 202x252 mm. 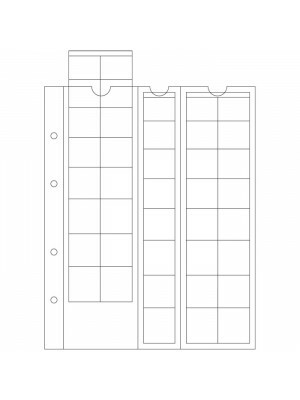 For a safe long-term storage they are available in 7 different sizes with capacities from 6 to 54 coins per page. 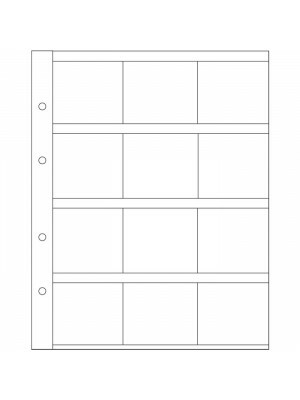 Also for the storage of coin holders there is a special sheet. 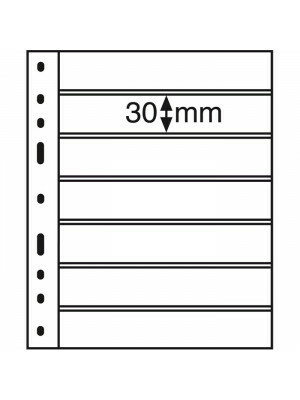 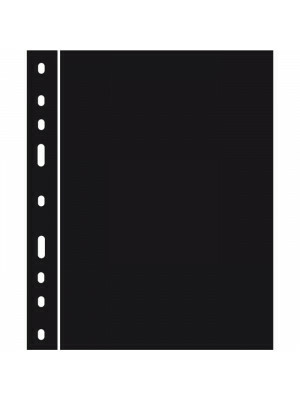 For separation or division of your coin sheets we recommend our black OPTIMA interleaving.